Educational and interesting, but low-budget and rather unexciting. 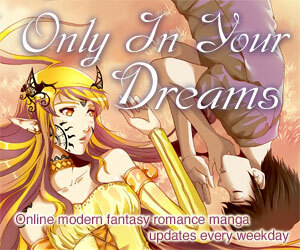 ...A Japanese Lit class crossed with Saturday morning cartoons. 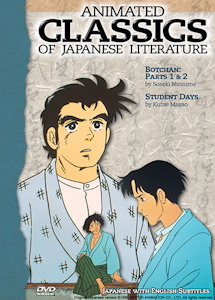 Each episode of the series gives a taste of a different work of Japanese fiction, ranging from the old classics to modern novels. This is something you don't see every day: A TV series with episodes based on a variety of (as the title implies) Japanese literature. Educationally speaking, it's rather interesting to see a collection of vignettes ranging from quiet modern character studies to classic, tragic short stories all in compact (the longest of the stories spans 3 episodes), easily-digestible anime format. As far as anime goes, it is underwhelming; although the stories aren't the sort of thing you usually see in anime, most also just aren't very interesting. The fact that it's targeted at children deserves some of the blame, but the stories largely live up to the less-than-exciting reputation Japanese literature has. 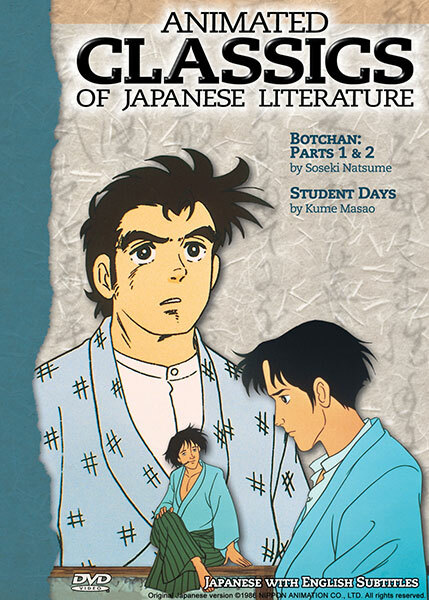 There is one notable exception: The two-part story of Botchan (by famed Japanese writer Souseki Natsume), a school teacher around the turn of the century moving to a new town, getting harassed by some rascally students and administrators, and exacting a bit of revenge. It's not high drama, but it has a light hearted, slightly mischievous feel that I'd liken to Mark Twain. Past that, there's not much more to recommend. The production values have the low-budget look of much kids' "educational" anime: The art is mostly lackluster, the animation is notably cheap, and neither the music nor the acting is particularly memorable. All in all, the series offers some educational value, and the story of Botchan is fun, but there is little other appeal to it. Note that Central Park Media has only released about a third of the series on DVD; I'm not sure if it's the best third or just a cross-section. Available in North America from Central Park Media on 4 subtitled (only) DVDs of 3 episodes each (not the entire series, but there are apparently no plans to release the rest of it). The entire series was scheduled for release on VHS back in the mid-'90s on three sets of five tapes each, each tape containing two or three episodes; I'm not sure that the release was ever completed, but if it was the VHS versions are almost impossible to find now. Animated Classics of Japanese Literature is Copyright © 1986 NIPPON ANIMATION CO., LTD. Any images are the property of their respective rightsholders, and included for review purposes only under the fair-use clause of US copyright law.